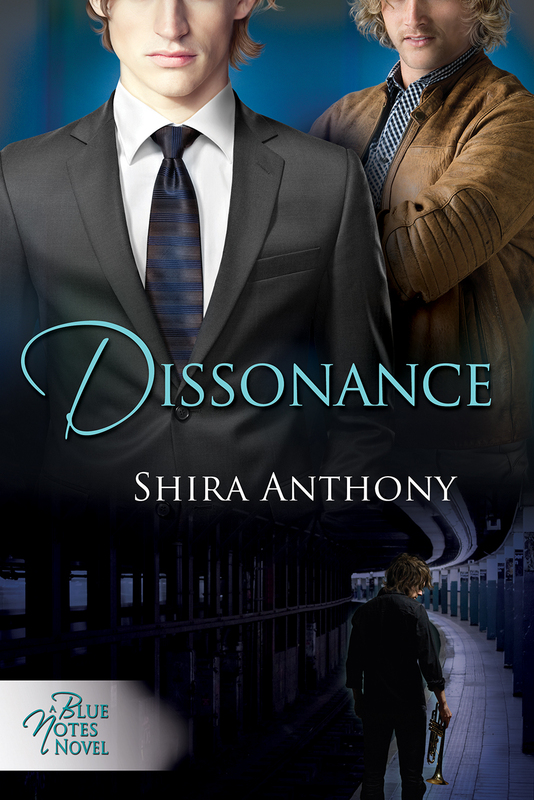 “Dissonance” Release Day and Blog Tour Contest! Stay tuned for excerpts, blog posts, and lots of other Dissonance chatter. Also, don’t forget that Blue Notes, the original book in the series, is free on Amazon until the 11th. So pick it up if you haven’t already. And if you have the 1st edition, you might want to replace your copy with this, the 2nd edition, which features a bit more of Jason’s background, and a brand-spanking new edit!